The Māori New Year has always been celebrated with the rise of the star cluster Matariki. It marks the beginning of the Aotearoa/Pacific New Year according to the lunar calendar. In 2019, stars set on 27 Haratua / May, and rise on 25-28 Pipiri / June 2019. This page explores the traditions and importance of Matariki and outlines how this annual festival is being celebrated at our libraries. 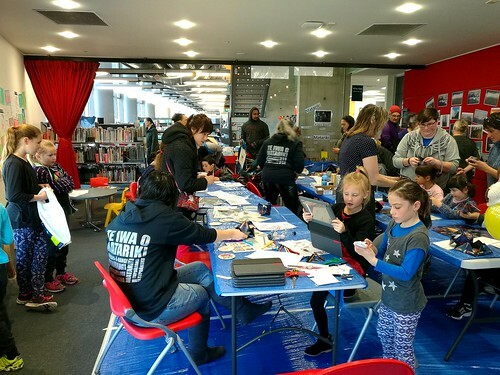 In the lead up to Matariki 2018, Christchurch City Libraries had a number of whānau-friendly events and activities throughout the month of June such as themed storytime sessions, manu tukutuku (Māori kite) craft, and whānau fun days at Aranui Library and Ōrauwhata: Bishopdale Library and Community Centre. 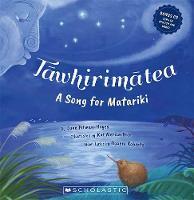 Find books about Matariki in our collection. 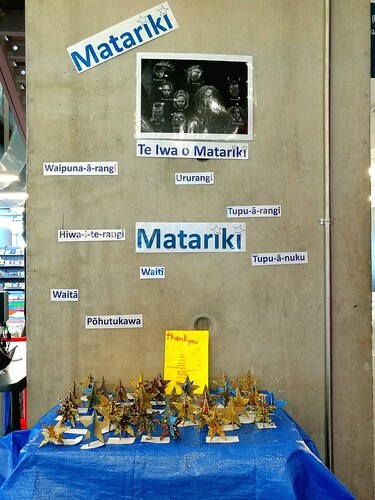 The full name of Matariki is “Ngā mata a te ariki Tawhirimātea” – the eyes of the Ariki Tāwhirimātea. This star cluster known as by many names throughout the world. Its Greek name is Pleiades. In Hawai’i it is known as “Makali’l – eyes of the king”, in Denmark it is known as “the evening hen”, and in South Africa its name means “the stars of rain”. It is known as Subaru in Japan, which is also a name of a make of car which has a group of stars as its logo. 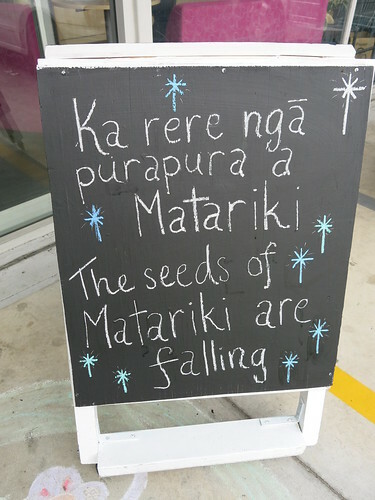 Matariki is in the sky all year. It moves through the sky until the beginning of the cold months, when it disappears for approximately 28 days. 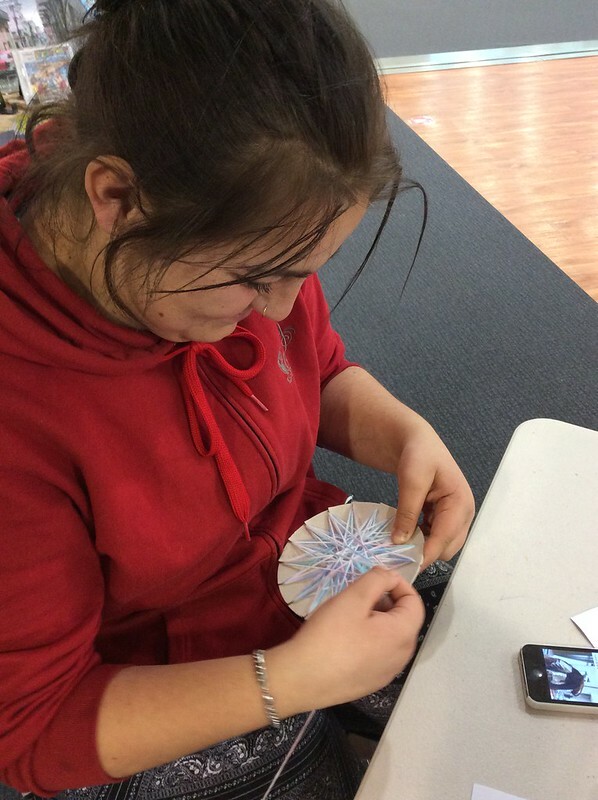 Upon its reappearance again on the horizon, the New Year begins and so too the journey of Matariki for another year. The star cluster of Matariki (Pleiades, also known as Messier 45) has often been referred to as a grouping of seven stars. In Greek myth they were the seven daughters of Pleione and Altas, also known as "the seven sisters". However Pleione and Atlas themselves form part of the cluster bringing the number of visible stars, even in the Greek tradition, up to nine. This is reflected in Māori tradition. Associate Professor, Dr Rangi Matamua is a leading Māori astronomer who has spent over 20 years researching indigenous astronomy. His research shows there are nine stars that make up the star cluster of Matariki. 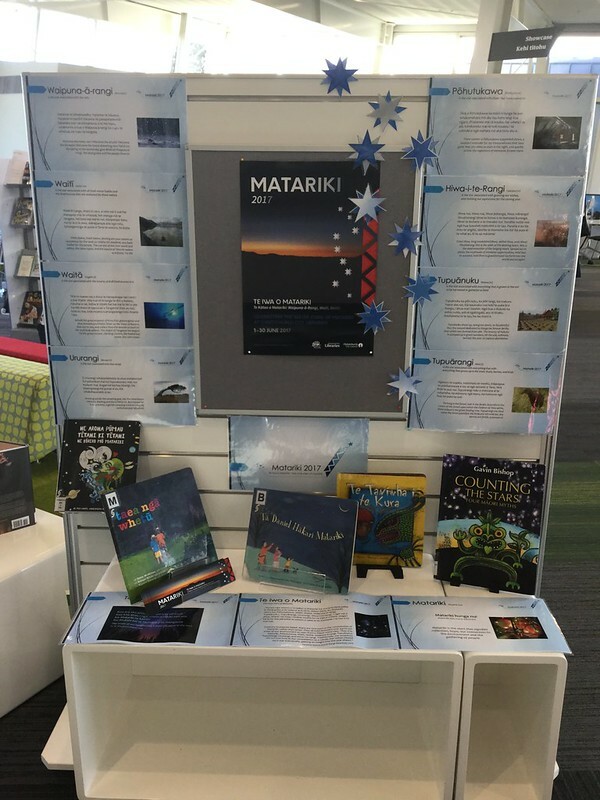 The kaupapa (focus) for Matariki 2018 was sustainable natural resources of Matariki – Tupu-ā-nuku, Tupu-ā-rangi and Ururangi. These whetū (stars) are connected to food that is grown in the earth, food that comes from the sky, and the wind. It is essential for us to look after our Earth, and its natural resources, so that it can continue to sustain us. 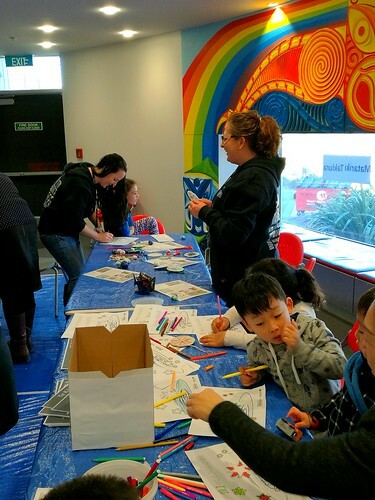 The appearance of Matariki was always closely aligned with food. 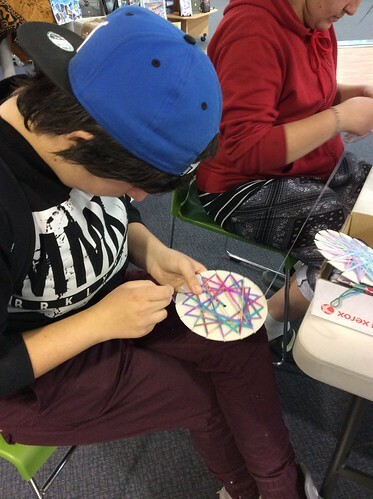 When Matariki rose in winter Māori would look for tohu (signs) to make predictions about the coming year. The successful planting, growing and storage of food sources was a vital means of survival for Māori (back then you couldn’t just pop down to get your fruit and vegetables from the store). This meant it was crucial to prepare for any challenges and carefully cultivate the earth to ensure bountiful crops in the coming year. 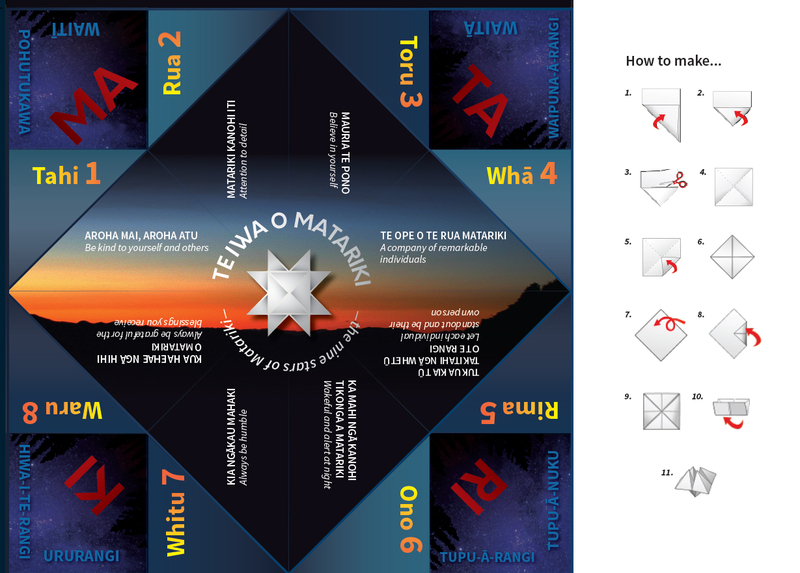 Manu tukutuku (Māori kites) were often flown at Matariki and at other times. Ururangi, was the star that determined the nature of the winds for the coming year. Locally, Kāi Tahu (Ngāi Tahu) travelled seasonally from wakawaka (traditional food gathering area) throughout the Island. Each season whānau (family) members would travel to different parts of Te Waipounamu to exercise their whakapapa rights to customary food gathering in those areas. They travelled by foot and by watercraft known as mokihi or "mogi" in southern dialect. The last of the food gathering season for the year was marked by the tītī (Mutton bird – Sooty Shearwater) season. The return of the birders would be marked by a big celebration which was normally close to or around Matariki. Like all Matariki celebrations it is a chance to give thanks for the safe return of the birders, the bountiful food they have gathered and the coming New Year. 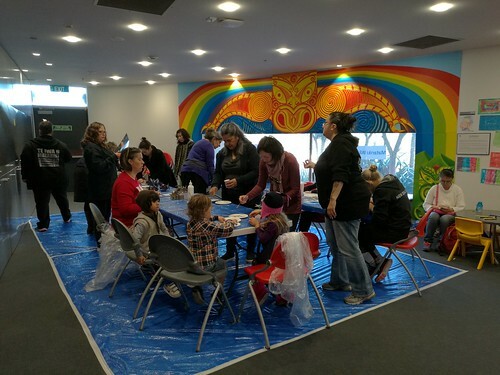 Matariki tribal celebrations are held at different times by different iwi (tribes). For some, feasts are held when it is first seen. For others, it is the full moon after it rises that is celebrated and for others, celebrations are centred on the dawn of the next new moon. 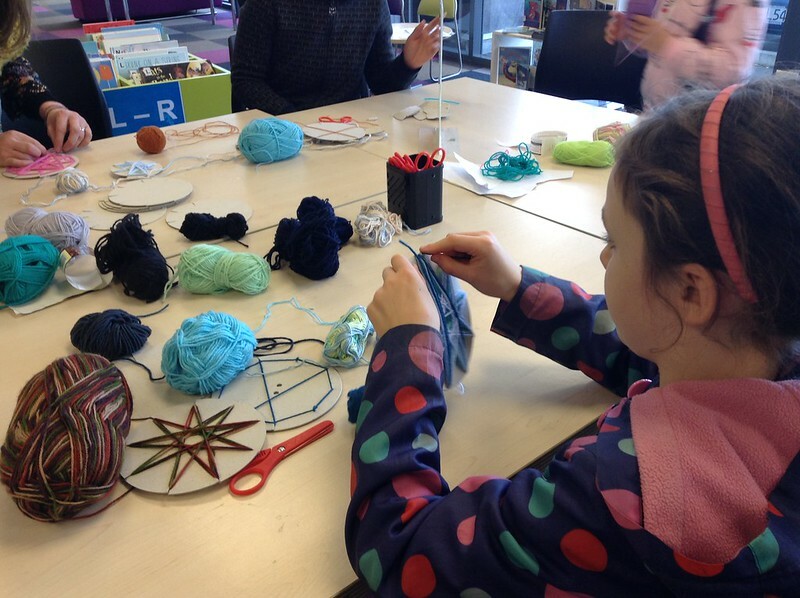 Each winter the stars of Matariki and Puanga (Rigel) signal the end of one year and the beginning of the next. 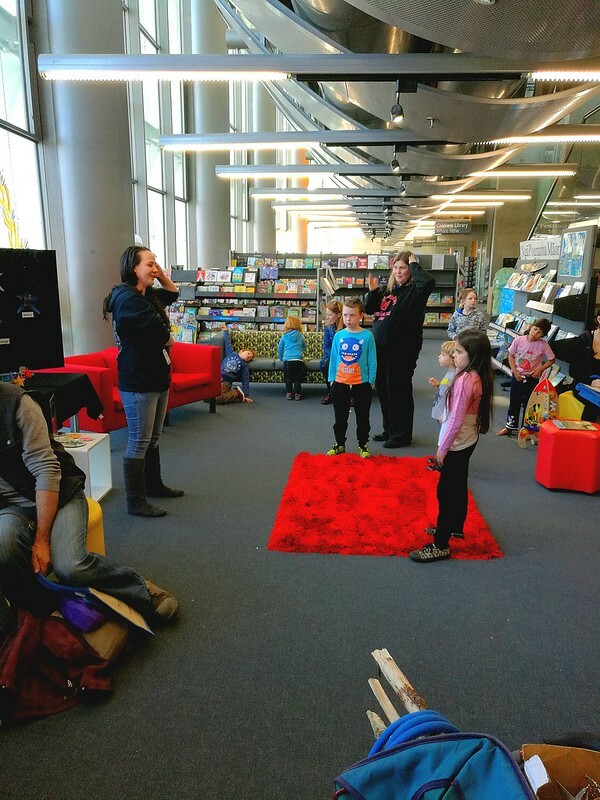 Oral traditions are a way of preserving in stories the knowledge of deeds of ancestors, events and places of significance. 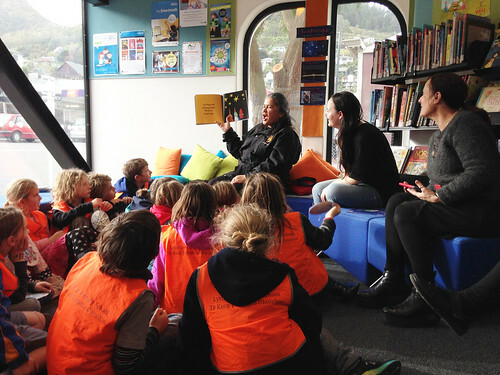 These stories were expressed in pūrākau and pakiwaitara (different forms of storytelling), song and even mahi whai (Māori string patterns). Mahi whai were used to create patterns and constellations used for navigation. 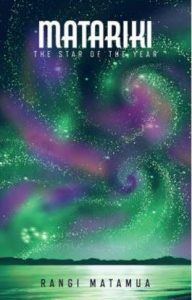 Many stories refer to certain stars as navigational tools and/or tohu (omens). The stars and their appearance in the night sky were also used to predict the outcome of coming events. 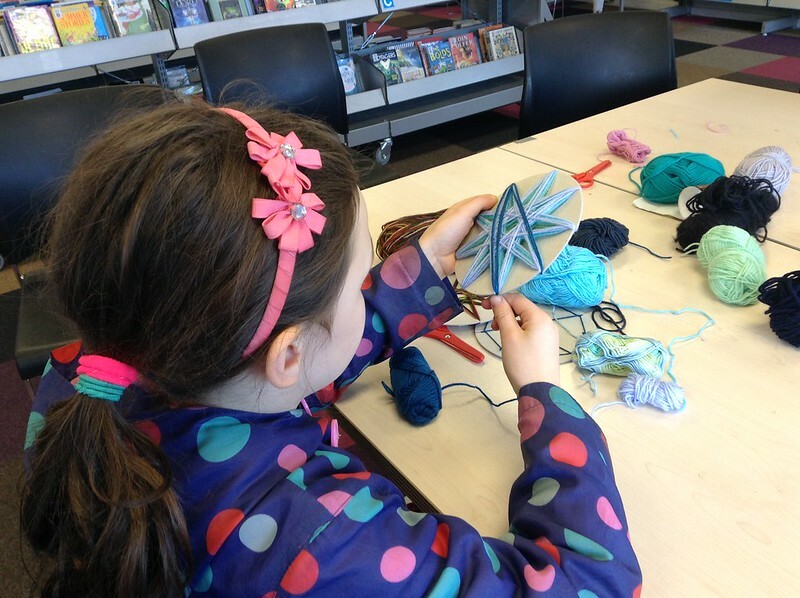 Matariki is one such cluster of stars that is used to foretell the fortunes of the coming year. In some areas, clear bright stars signalled a warm and productive seasons ahead, whereas hazy or shimmering clusters meant harder times were ahead. Whānau would prepare themselves accordingly. Traditionally such tohu (omen) related to mahika (mahinga) kai (traditional food sources) such as kaimoana or birds. Such predictions could be confirmed by the similar appearance of other stars such as Puanga and Takurua. 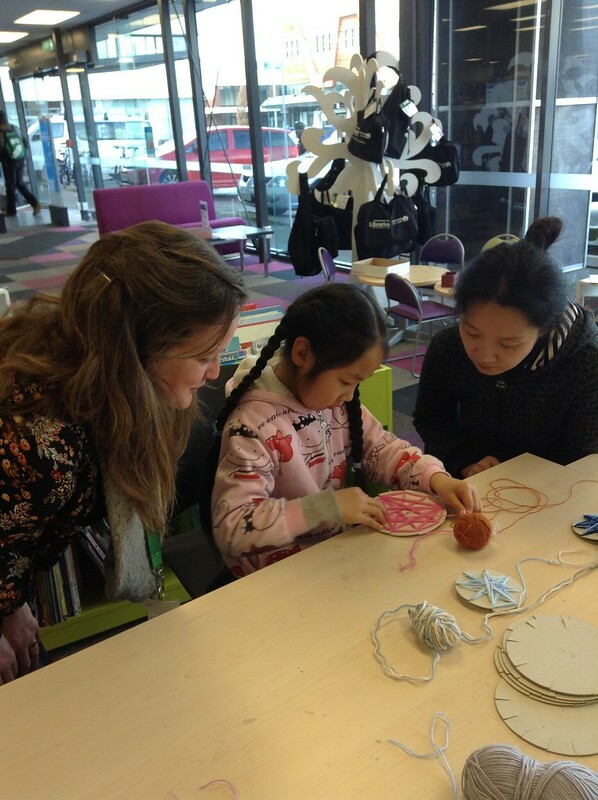 There are many stories associated with Matariki, the most common is the mother and her six or seven daughters. Every iwi has their own beliefs and traditions that pertain to them. In Te Waipounamu (the South Island), Puaka (Puanga) is the first star of the Māori New Year. Its appearance denotes the fortunes of the coming year. Kāi Tahu, particularly those on Te Pātaka o Rakaihautū (the Banks Peninsula) knew within three days from the first appearance of Puaka that Matariki would rise. From the first physical appearance of Matariki, mātanga (experts) confirm the predictions made with the first appearance of Puaka. 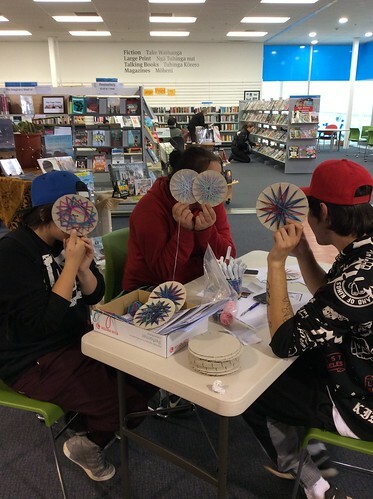 Matariki is a time of remembering those who have passed, giving thanks for the blessings we have, preparing for the year ahead and for higher learning. Traditionally in Te Waipounamu (South Island), particularly on Te Pātaka a Rakaihautū (Banks Peninsula) the cold months were the time of the Whare Wānaka (Wānanga) – schools of higher learning. When the star Uruao appeared over a certain mountain in the early evening sky, it signalled the opening of the Whare Wānaka. 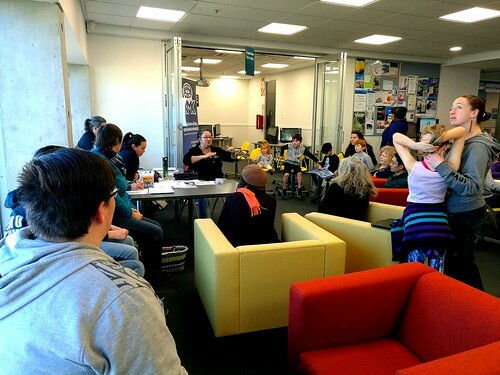 The Whare Wānaka were numerous and covered many topics from whakapapa (genealogy) to karakia (ritual chant / a form of prayer). 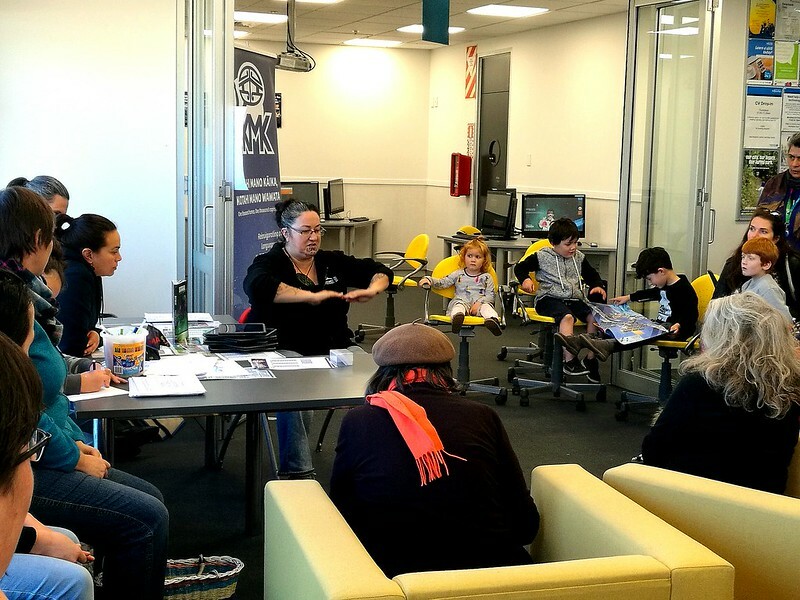 Each Whare Wānaka focused on a specific topic and only selected individuals would attend. Henare Rakiihia Tau (known to many as Rakihiia or Rik Tau) was the Upoko Rūnaka of Ngāi Tūāhuriri for nearly 20 years at the time of his passing in 2014. He was an experienced hunter and gatherer of mahika kai (customary harvesting of natural food resources). 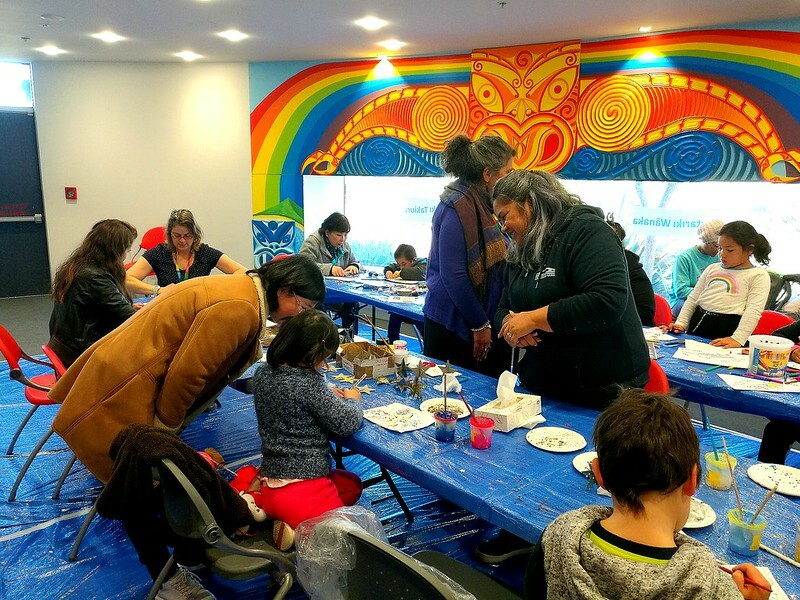 Learning from his old people, he had gathered mahika kai for years in traditional areas from the Moutere Tītī (the Muttonbird Islands in the far South) to the Rakahuri (Ashely River) and everywhere in between. Prior to his passing Rakiihia gifted this feature on Matariki to the Christchurch City Libraries. 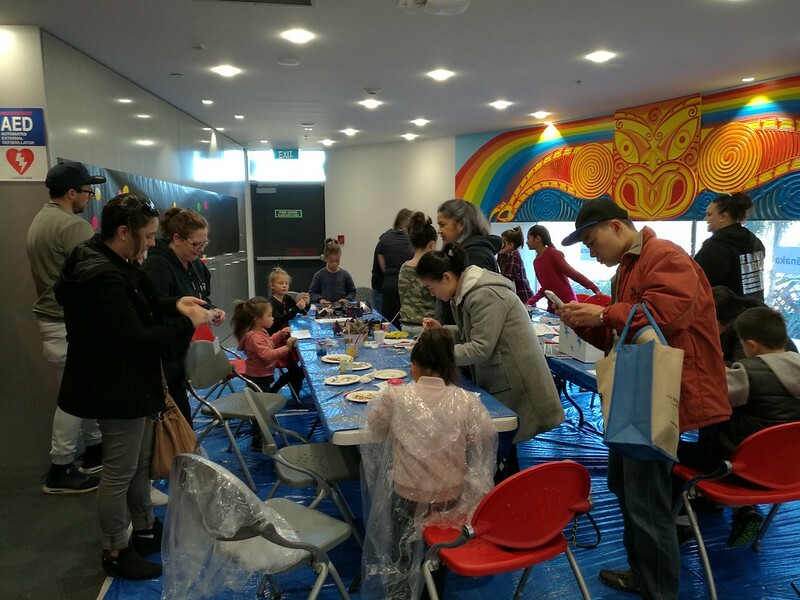 He discusses and explains Matariki in terms of what it meant to the life of Ngāi Tahu whānui and puts it in the context of the year-long cycle of mahinga kai — gathering food and the necessities of life. For more information on Ngāi Tuāhūriri, see our page on Tuahiwi Marae in Tī Kōuka Whenua. 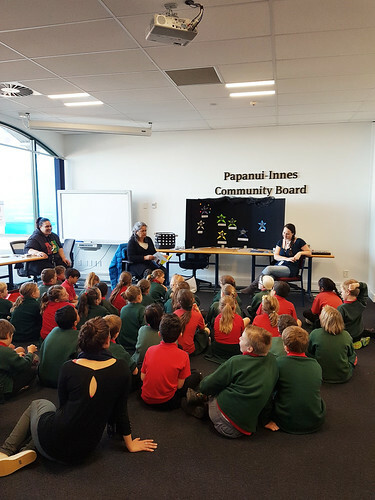 The kaupapa (focus) of Matariki 2017 was the water stars of Matariki – Waipuna-ā-rangi, Waitī, Waitā, who hold dominion over rain, freshwater and seawater and the things that live in them. Clean water is becoming more and more important as pollution of waterways, global warming and intensified land usage increases. Water was important to Māori. All of their pā (villages) were located near some body of water, whether it be a river, the sea or a lake. It was used for purification rites, sustaining life and a place of mahika kai (natural customary food sources). Kites were seen as connectors between heaven and earth, and were often flown at this event, especially on the first day of the New Year. Preparing a meal for friends and whānau is traditional at Matariki. It is a time when Pātaka (food stores) were full of mahika kai— kumara and other root foods had been gathered, fish were migrating so catches were good, and other foods such as eel (tuna) and birds had been preserved. Start your own whakapapa chart or book. Organise time to bring grandparents and grandchildren together to share stories. Record oral histories on tape or video. 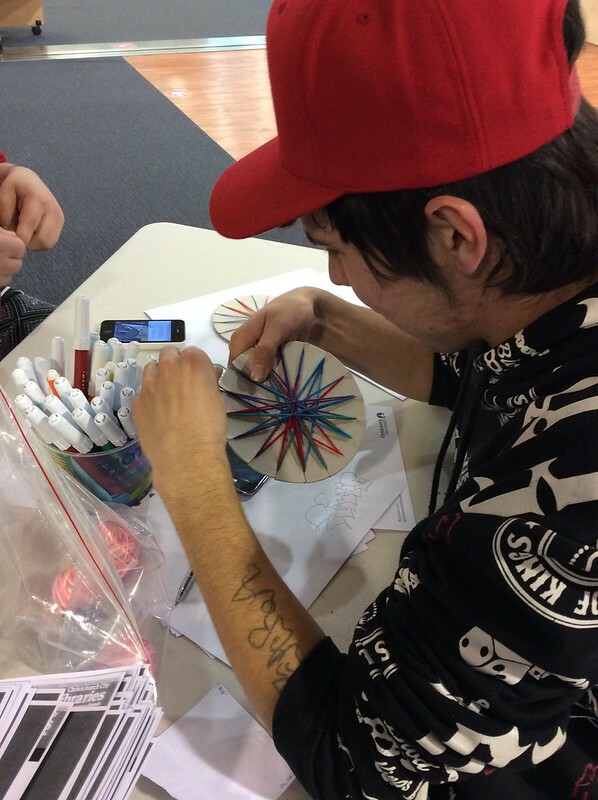 Create something to remember those who have recently passed on. Clear the weeds from whānau graves and tidy up the cemetery. 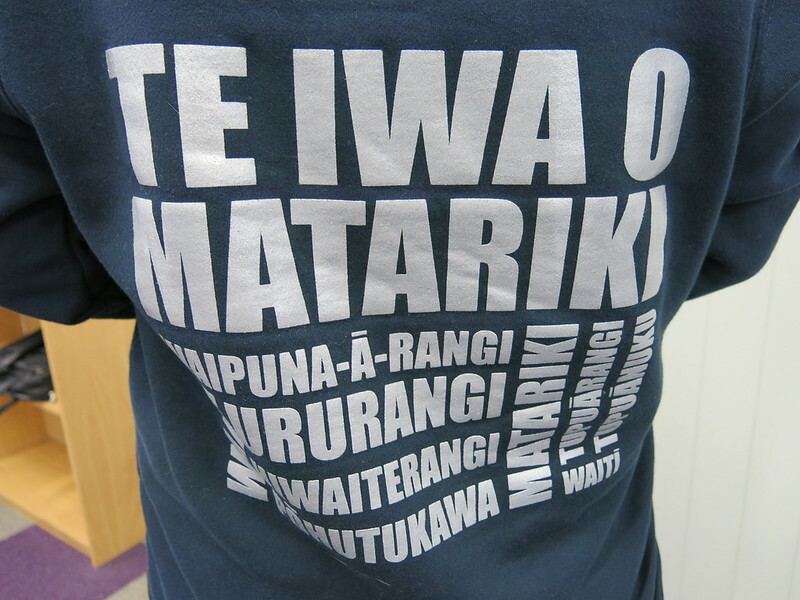 Organise an iwi, hapū or whānau gathering during Matariki to learn whakapapa. 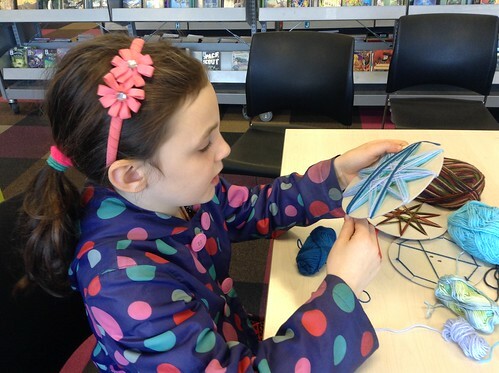 Other cultures also recognise the seasonal role of the Matariki star cluster and have interesting traditions about it. 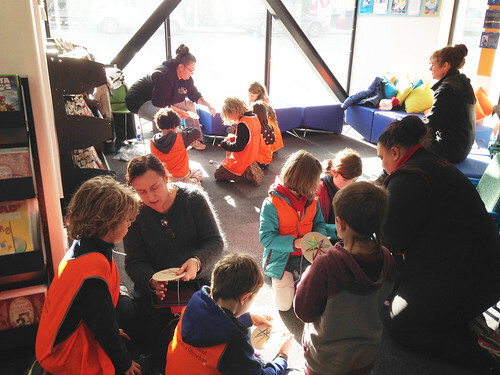 Christchurch City Libraries has created a Matariki learning resource pack for teachers of pupils in Years 1 to 8. Full of practical examples and ideas, this resource can be used to incorporate Matariki into subjects such as art, dance, English, science, social science and social studies. Come and discover the new world inside Te Whata Raki. Explore our new online world with your guide, Whetu Marama. 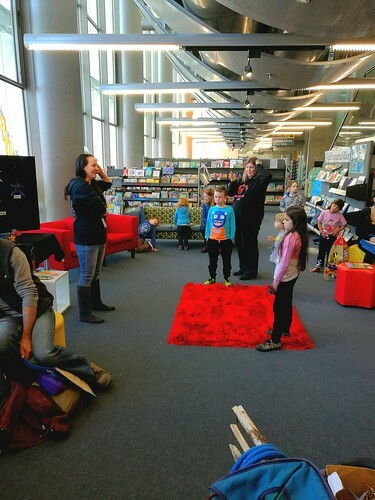 Learn about some traditional stories, told through waiata, pictures and other web resources before trying out the quiz. 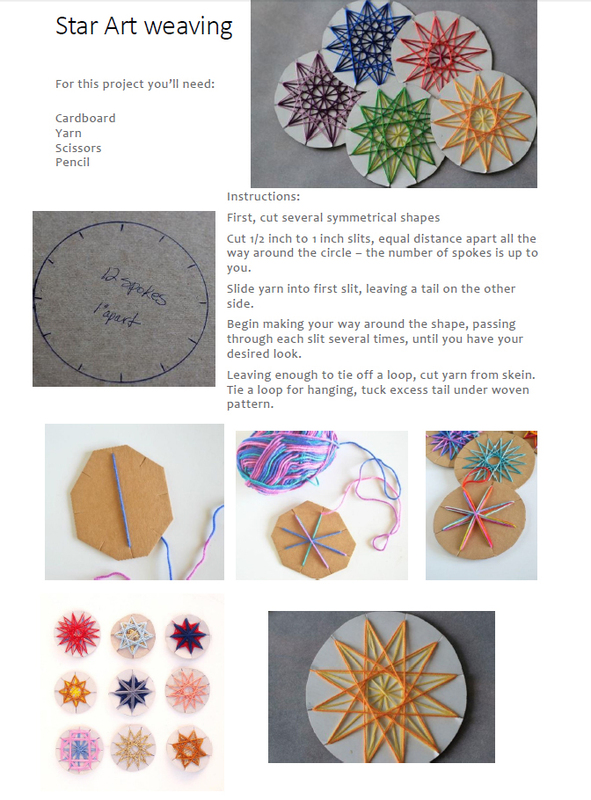 A papertronics Instructables activity by Fabriko. 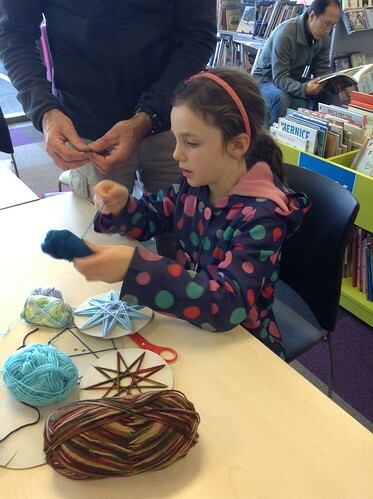 See our set of Matariki photos on Flickr.